The Check Weigh Belts we offer are a light green colour fabric belt (0.6mm thick) which come as a standard 2495 x 270mm (Long Belt) or 2010 x 270mm (Short Belt) c/w 4mm holes @ 13mm pitch each edge. But can offer as a plain belt at varying sizes from stock for other applications too. The Meat Portioner Belts we offer are a white patterned top and bottom belt which come as a standard 2320 x 150mm (Short Belt) or 2920 x 150mm (Long Belt) c/w 10mm holes @ 20mm pitch each edge. We also offer these in a varying range of widths and lengths for other Portioner machines from our stock. 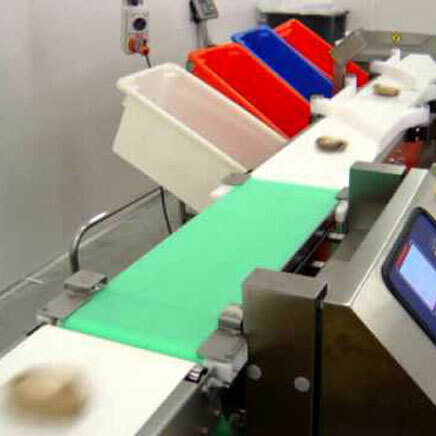 We offer a large range of Timing Belts from plain rolls of AT10 to clear toothed belts with ground edges for CCU & Jump Conveyors in meat processing lines. Our Timing Belts come open ended, endless or truly endless, Rubber or PU and can be offered with a large range of backings and punched holes. Many being offered from Stock here in the UK. 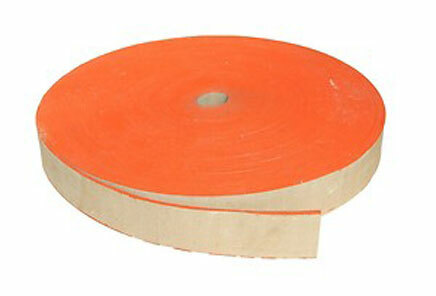 This Canvas Belting which is impregnated with Rubber is usually used for power transmission on old lathes, traction engines and other similar machinery. We keep large stocks of IRC/Balata belting for a quick delivery. We offer it as open pieces, fitted with a fastener or made endless. Flat Truly Endless Belts are ideal for transmitting power to high speed machines as they have no joint on them and therefore cut down on vibration. Used mostly on Fans, Packing and Paper Machines, Woodworking Machinery and other Textile Machines. 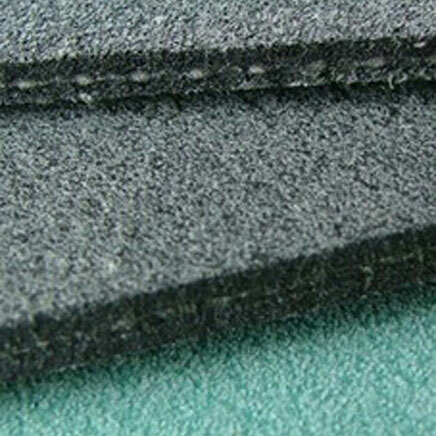 Our Felt Belts come in an option of colours and thickness, but as a standard are a grey colour generally 2.5mm or 4mm thick. They can be made endless or with a fitted fastener for easy installation. The Felt Belts are also known as 'Anti-Cut Belts' as they are commonly used in the car industry or metal work conveyors for dropping metal parts on as they don’t cut up easily like a PVC or PU belt would.